Fivehead boasts an environmentally friendly village hall, situated in Stowey Road, Fivehead, TA3 6PP adjacent to the Playing Field. 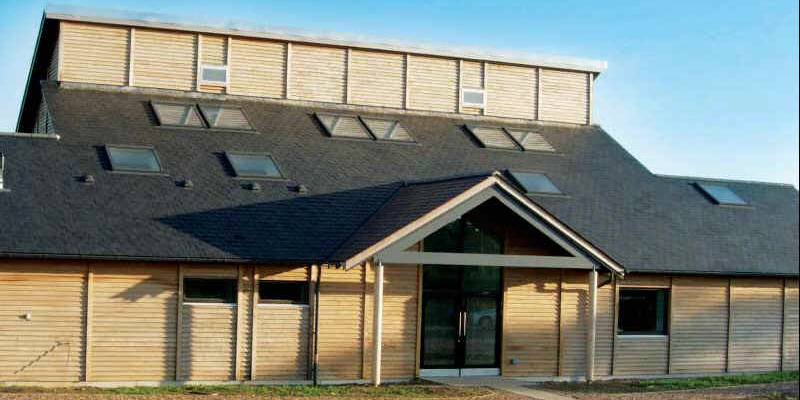 The hall was designed as a multi-functional building providing facilities for a wide variety of community and business activities including social gatherings, wedding receptions, drama productions, business meetings, as well as leisure and indoor sporting events. The Main Hall (137Msq) has a wooden floor with underfloor heating. Seating for 184 people plus four wheelchairs when in theatre style or between 100-150 at tables (depending on layout). The Toilet Facilities include provision for those with disabilities (plus shower) and baby changing unit. To see current hire rates or make a booking, click here.